The American Psychological Association (APA) has published a best-selling volume in the School Psychology Book Series. 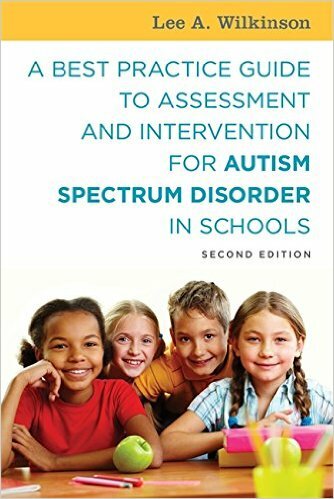 The text, Autism Spectrum Disorder in Children and Adolescents: Evidence-Based Assessment and Intervention in Schools, is an essential reference for professionals in need of the most recent and reliable research information on identifying and providing interventions for the increasing number of children with autism spectrum disorder (ASD). 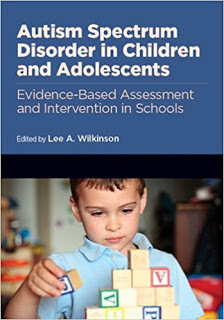 This book is an authoritative resource that presents up-to-date research and evidence-based tools for accurate assessment and intervention. 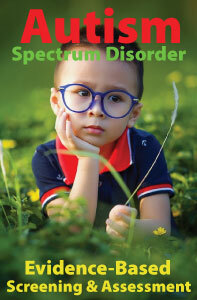 It includes procedures to help identify children using the new DSM-5 symptom criteria and offers essential guidance for assessing a variety of emotional, behavioral, and academic problems. Comprehensive and timely, the book offers practical, research-based findings that can assist educators and school psychologists in screening and assessing children – and in implementing appropriate intervention strategies. 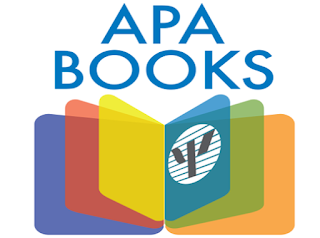 Autism Spectrum Disorder in Children and Adolescents: Evidence-Based Assessment and Intervention in Schools is currently in stock and available from APA Books. It can also be ordered from Amazon.com, Barnes & Noble, Books-A-Million, Book Depository, and other booksellers. The book is available in both print and eBook formats. Examination and desk copies are also available to college and university faculty.